Android Q is fully compatible with the foldable and large screen devices. 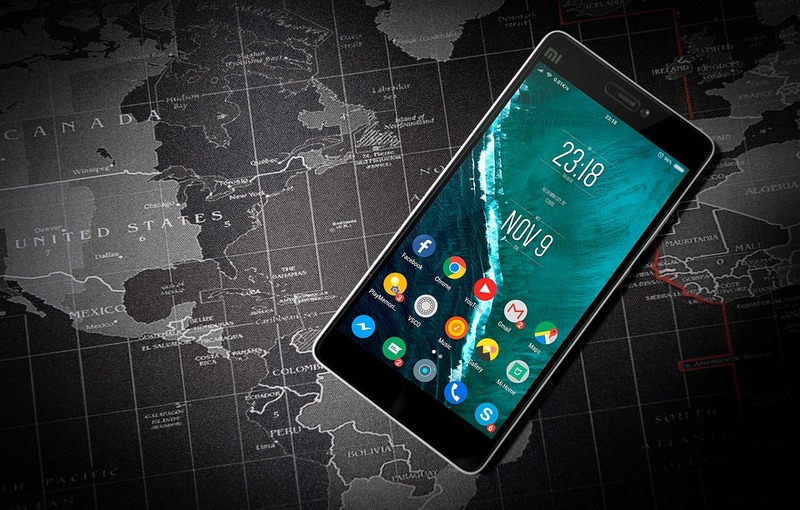 It also enables the developers to take the full advantage of these huge screens, as the resizing of apps for transitioning screens adds new design elements. 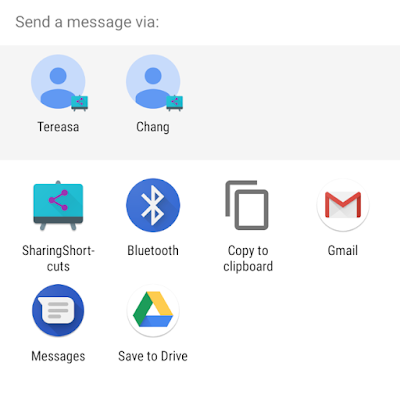 With Android Q sharing content within the app is made easier as a user can jump straight into the sharing shortcut and share content. Developers can also use this to create custom sharing shortcuts. We can show key system settings directly in the context of the app, through a new Settings Panel API, which takes advantage of the "Slices" feature that was introduced in Android 9 Pie. A floating setting panel UI can be invoked from app to show system settings such as Internet connection, NFC, volume etc. 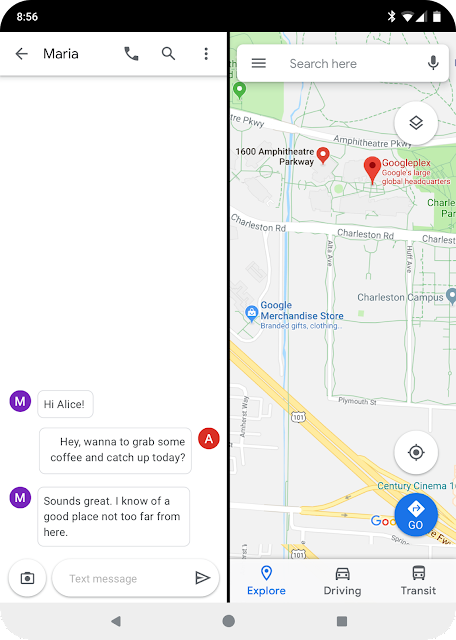 Android Q enhances what apps can do with Android's connectivity stack and new connectivity APIs.